With the stock market collapse, Daniel's year-long quest to warn people about the imminent crash and its consequences has ended. He has been vindicated for the mockery and scorn that were heaped upon him, but he feels that he has failed because he had not convinced more people to leave the market. There is little satisfaction in being right when people have lost their life savings and more. To visit the New York Stock Exchange where hundreds of men are standing silently in the streets, or sitting on the curbs crying, embarrassed, dejected, and dispirited brings Daniel only pain. He receives threatening letters and is physically attacked by those who believe that he has caused the market's collapse and their misfortune. ​Through his own strong-willed determination and the support of his family of friends, Daniel begins to make the transition from warning people to providing relief for those who have already or soon will become victims of the imminent depression. And yet, Professor Vogel is even more determined to discredit and destroy him. ​"Peter Pactor does an impeccable job with character development." The author's background as an educator is heavily imprinted in the story, teaching readers along the way, almost invisibly, with the life lessons introduced to Daniel and his friends." 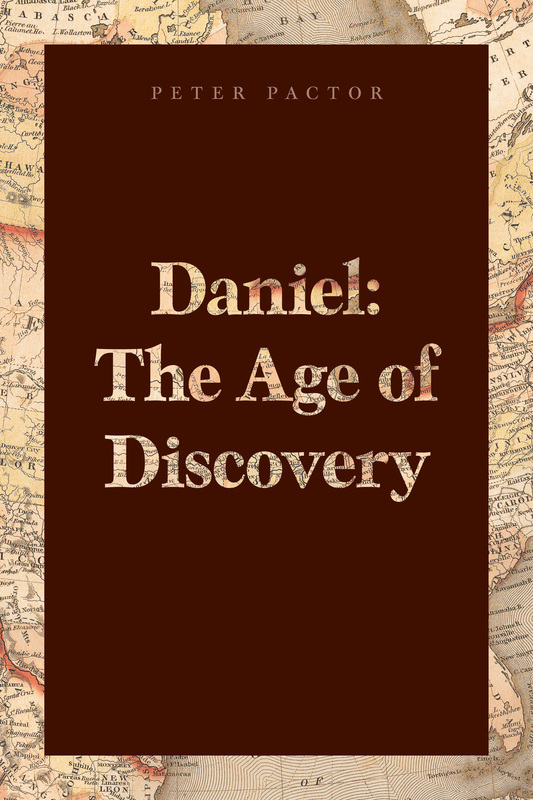 "Daniel: The Age of Dissolution was like being on Wall Street in 1929 and experiencing firsthand what was seen and felt. Peter Pactor distinctly captures the life experiences of a gifted 13-year-old who had the vision to predict the Great Depression. I really enjoyed not only the journey of Daniel, but the real-world historical lessons imparted as I got to know him."